Below find articles from publications including Slate, the Wall Street Journal, Listen Magazine, BBC Music, and Strings. When Pops Concerts Tap Pop Culture, Is Something Lost? 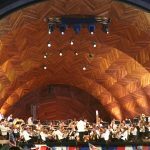 Over the past couple of decades, pops concerts – once a place to hear light classics by Rossini, Bizet or Holst – have undergone a wholesale shift. 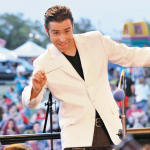 “There’s kind of a lost repertoire,” said one prominent pops conductor. 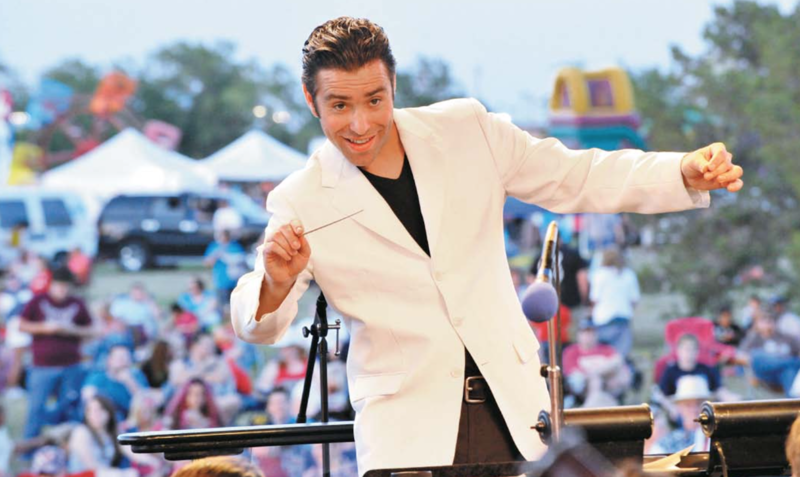 Orchestras must fight to stay relevant in 2016. But is hiring a youthful maestro enough? 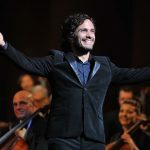 What can symphony orchestras learn from “Mozart in the Jungle,” the Amazon series featuring a dashing young conductor from Mexico who replaces the aging music director of an orchestra, in a bid to invigorate the stodgy institution? 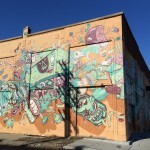 Detroit’s fledgling rebirth is being driven in part by arts and culture, spurred on by a combination of philanthropic largess, stunningly cheap real estate and a try-anything ethos. 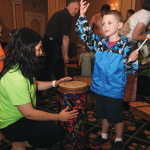 A growing number of American orchestras have responded to calls from autism advocates to provide sensory-friendly concerts. Some see these as a way to connect with overlooked segments of their communities and become more inclusive. 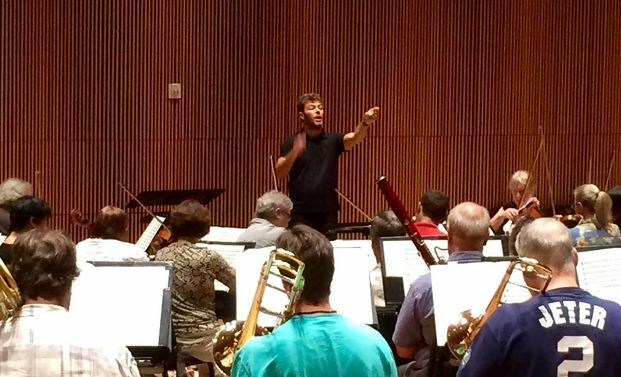 Among the conductors who has appeared on critics’ wish lists to succeed Alan Gilbert at the New York Philharmonic is Pablo Heras-Casado, music director of the Orchestra of St. Luke’s and assistant conductor of Madrid’s Teatro Real. 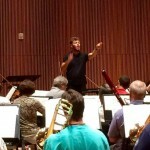 In the last several years, roughly a dozen American music directorships have gone to Hispanic conductors. 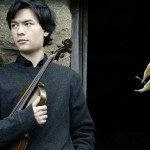 They assume a sometimes uneasy variety of roles: as de facto standard-bearers for their native traditions and as artists who grasp the core canon of Bach through Stravinsky. 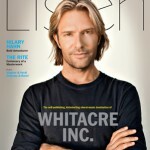 Eric Whitacre is nearly synonymous with American choral music, his work sung by choirs from Minnesota to Indonesia. His online “Virtual Choirs” have been a runaway smash on YouTube and he may be the only classical composer with a “merch” section on his website. 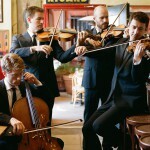 The Calder Quartet represents an evolving approach to performing quartet music in the 21st century, performing at offbeat festivals and art galleries, in recitals at Lincoln Center or through collaborations with rock acts like Vampire Weekend. 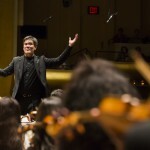 Critics have prodded the New York Philharmonic’s music director to follow his more adventurous instincts. A look at signature projects including a Carl Nielsen recording series. At a time when colleges and conservatories are producing more musicians than ever and the job market for performers is stagnating, a number of schools have started to teach entrepreneurial skills.